Its been some time since we had news of Richard Burbage and his nefarious deeds. Information in Australia is scant to say the least, however I am still in contact with people locally, and in the UK, who have provided me with the following information. 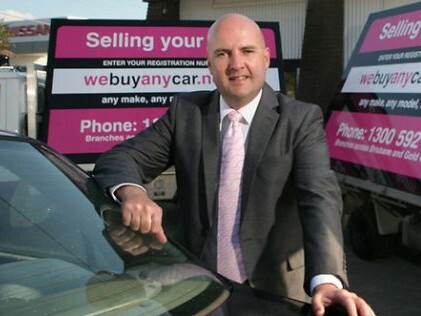 Accountancy firm, Worrells, who were placed in charge of webuyanycar.com.au’s insolvency have determined that the company was trading insolvent practically from inception, and that the Directors, Richard David John Burbage and Armand Daiga, are exposed to an insolvent trading claim estimated at around $4million. According to Worrells advice to creditors in October 2014, Mr Daiga attempted to settle the claim with an unacceptable offer. They referred the matter to their solicitors to commence recovery action. 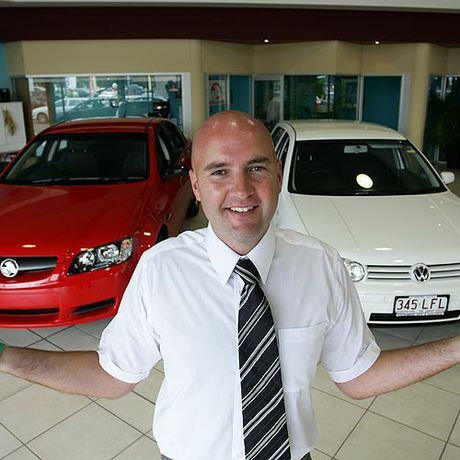 Worrells have also identified preferential payments made to Manheim Automotive Financial Services Pty Ltd (MAFS) and began seeking recovery of just over $1million. They managed to secure a paltry $400,000. The Fair Entitlements Guarantee contributed just over $270,000 to cover employee entitlements. Unfortunately, although Richard David John Burbage is listed as one of the Directors of Kar Land Pty Ltd, Mr Daiga is the one being pursued by the liquidators. This is purely because of ease. Unlike the gutless Burbage, Mr Daiga has remained in Australia to face the music. I only hope that there is enough funds left over after Worrells have taken their costs so that the creditors can be compensated. What has happened to Richard Burbage since the last time I wrote about him is very interesting. Of course he has denied this claim, but violence seems to run rampant in this family. In April 2014 a man calling himself Ed Walsh, and claiming to be Lorraine’s brother, threatened me via a comment on another blog post. Living violent lifestyles never seems to end well and I can only hope the children haven’t been scarred for life. Secondly, Patrick Knox from the Southern Daily Echo reported on 7th February that both Richard Burbage and Stan Rudgley have been arrested as part of a fraud probe and that a third man, possibly Ryan Overton has also been arrested. Perhaps this bottom feeding waste of space and his oxygen thieving henchmen will finally face the music. This entry was posted in Latest Posts, We Buy Any Car Scam and tagged Armand Daiga, Kar Land Pty Ltd, Richard Burbage, webuyanycar.com.au. Bookmark the permalink.